With the inception of smartphones and later adoption of Oculus and Hololens, Augmented Reality technology that once seemed a thing of somewhat distant future became realistic and started to evolve. AR is streamlining entire industries. Augmented Reality has successfully proven to increase engagement, boost safety, speed completion of tasks and greatly reduce errors. From catching Pokemon and adding filters on your Instagram and SnapChat, Augmented reality is a whole new universe, waiting to be explored. Our team helps you strategize the perfect approach, and guides you for the solution every step of the way. Augmented reality is the layer of digitally-created content on top of the real world. Augmented Reality allows user to seamlessly connect with both the real world and digital elements or augmentations in real time. There are robust forecasts that shows market value for Virtual Reality & Augmented Reality industry to reach at $108 billion by 2021 and $162 billion by 2024. Google launched ARCore to the public that is available to over 100 Million Android devices. A software-only solution for AR that works on all Android phones running Android Nougat or subsequent version of the OS. Coding in AR is a little tricky, if we do not have any support of abstract SDKs. We use Catchoom API, a scene kit for Android ARCore. It provides extreme level of abstraction and image recognition. To introduce users to AR, we may find our best, closest mental model of AR is digital photography. When taking a photo, we rely on a device to capture and display what we see. When using AR, we rely on a device to capture and alter what we experience. ARKit is a framework that allows to create and launch augmented reality experiences for iPhone and iPad. In iOS 12, Apple introduced ARKit 2.0 with some extreme AR features such as 2D image detection, Multiuser AR experience and 3D object detection. The specifics of different environments, especially motion-related, requires a careful approach to run seamlessly. ARKit, the main AR platform for iOS apps, used together with SceneKit and GLKit. This combination allows to create complex animations. The subsequent Android version requires similar tools, and which can be settled upon Rajawali. Challenge our developers, if your AR applications concluding with interesting thoughts such as “Where does mobile AR go from here?” Our AR app developers solve all the major challenges. WebAR is a rich media format that brings augmented reality to all kinds of web- based experiences which includes emails, banner ads, and social media links. It is an open standard that makes it possible to experience AR in a browser, rather than having to download particular apps. It leverages a user’s smartphone or desktop camera to launch augmented reality without any need for a separate app-users simply have to tap or click. 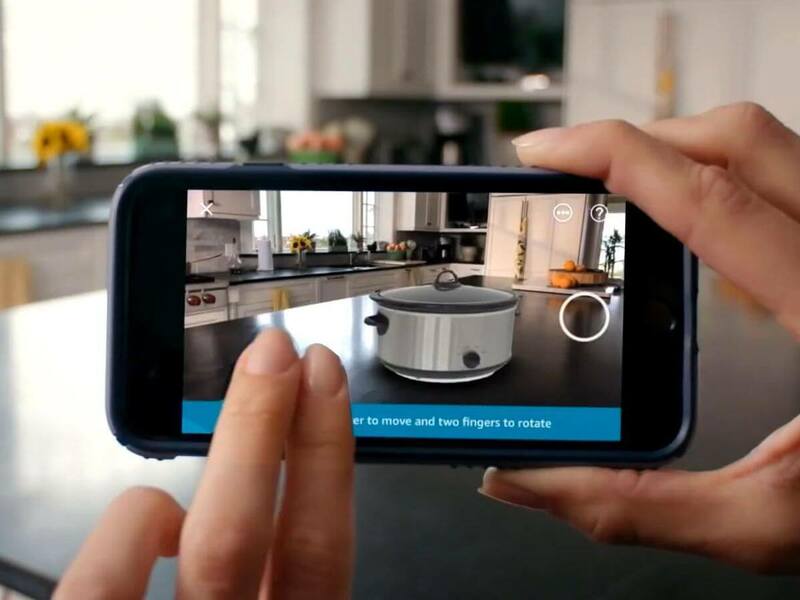 Our Web AR solution can be run across iOS, Android and desktop to bring a range of different experiences to life – from product visualisations to games. React Native developers can build and distribute cross platform AR apps or add AR features to existing apps. 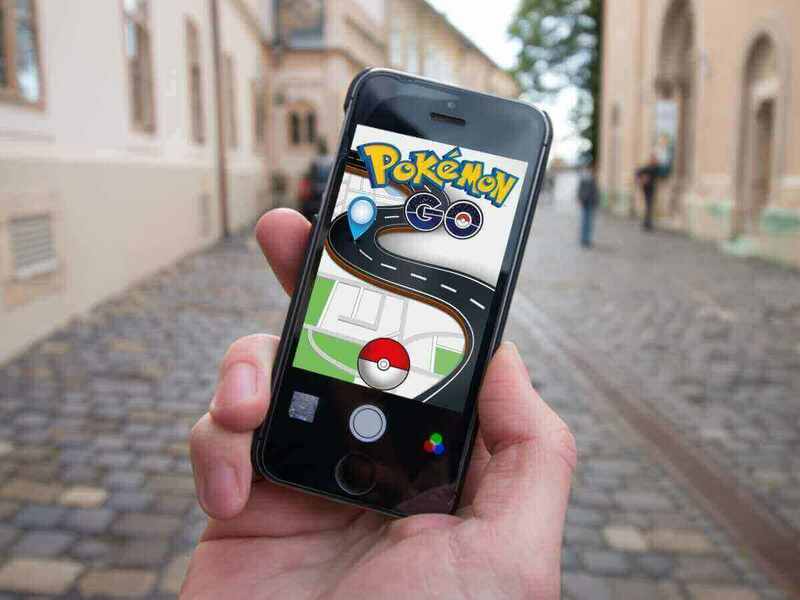 – Your business uses AR to reach and engage new audiences to launch a unique engaging rich media ad campaign. – You neither want the customer to have to download an app nor have any physical touch points to activate. Finally, these solutions aren’t mutually exclusive. You can use any blend to launch your AR campaign – for instance, you can publish the experience on an app as well as on the web. Google is bringing ARCore to the Web, using an experimental web browser, called WebARonARCore which provide functions such as motion tracking, light sensing and environment awareness. The Google AR team encapsulates a library of three.ar.js and provides useful AR APIs, including ARView, ARDebug, ARPerspectiveCamera, ARReticle, and ARUtils. An iOS version called WebAROnARKit. With WebARonARCore and WebARonARKit libraries, developers can use Web technology to develop based on ARCore and ARKit to implement WebAR. Moreover, Mozilla has also recently released the WebXR Viewer iOS app. At Latitude Technolabs Private Limited, we developed an Atlantis AR app to help users to improve their stay at hotels, restaurants, cafes, art galleries, parks and other points of interest. This App enables users to create a mindfulness development platform that incentivizes users through tokenized rewards. Augmented Reality is a vast ocean of opportunities. A unique idea and the right developing team can alter the way you do business and perform your day-to-day activities. The more we understand the real world, the better our AR experiences will become. For building apps that use augmented reality, get in touch with our AR app development team at Latitude Technolabs Private Limited.